Your family is unique; so should be your portraits. I absolutely love designing a session perfect for you, be it, funny, vibrant, glamorous, beautiful, intimate, or totally loved up. 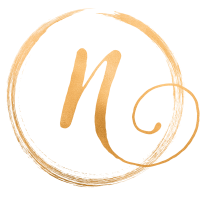 Nids Creations is a professional studio and on-location photography, dedicated to capturing the real you through your portrait photography experience. I take pride in being able to take awkwardness out of posing for the camera and make photo sessions enjoyable and fun. I will direct you throughout the session to bring out your most flattering angles so you can never say “I’m not photogenic”. 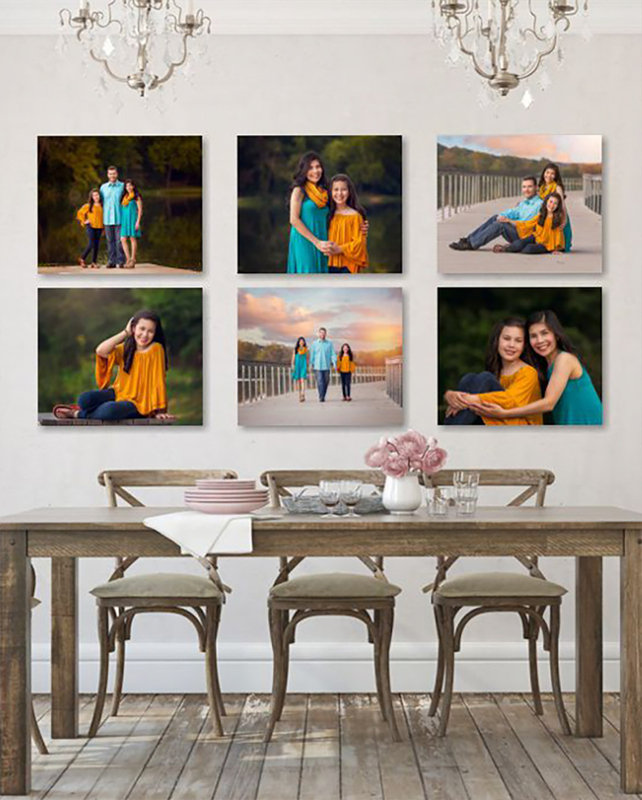 It’s my goal to exceed all your expectations and give you the most enjoyable experience possible to create art for your walls that will pull on your heart strings every single day. Let’s decorate your home with love! I have been using Nids Creations Photography for years. She has done my family photos, maternity, newborn and now my daughter's 6 months sitting pictures. They are absolutely stunning. She somehow captures the energy and vibe we were hoping for in every shoot and makes us look amazing! Nidhi is a complete gem and I love our prints and custom made leather photo album which are of great quality! I would highly recommend her! 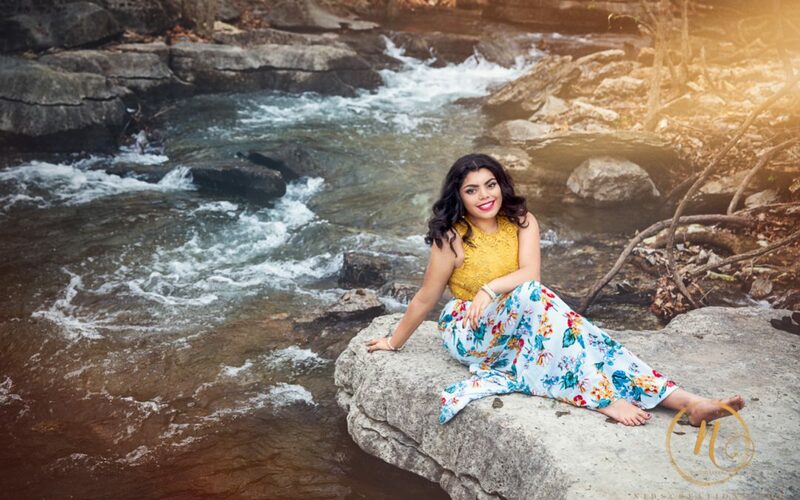 She is the best photographer in NWA. I can't imagine using anyone else for our portraits. 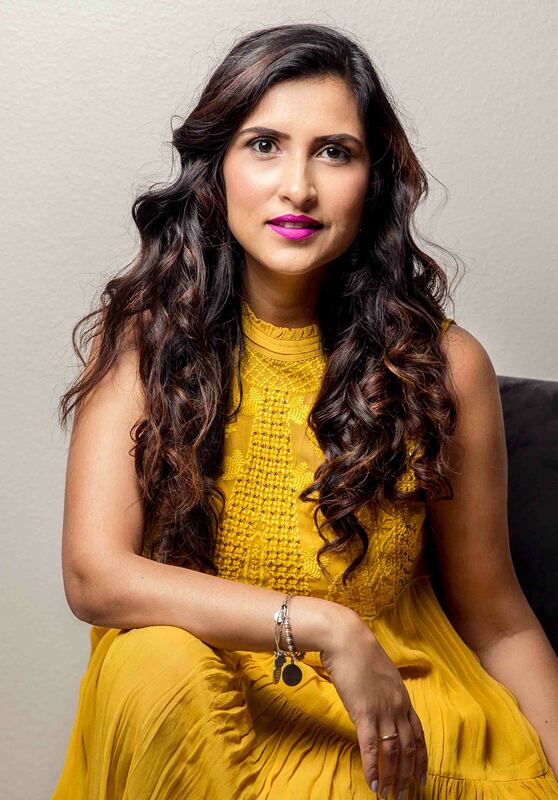 Nidhi is not only a brilliant photographer paying attention to every detail, but she has the rare ability to bring out your essence and skillfully capture it on camera. 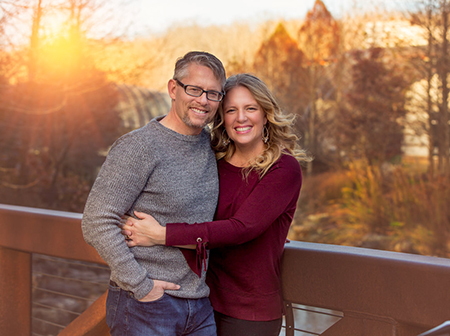 Expect a fun, easy day with photos you'll be wowed by!" Want to look your best in all your pictures? 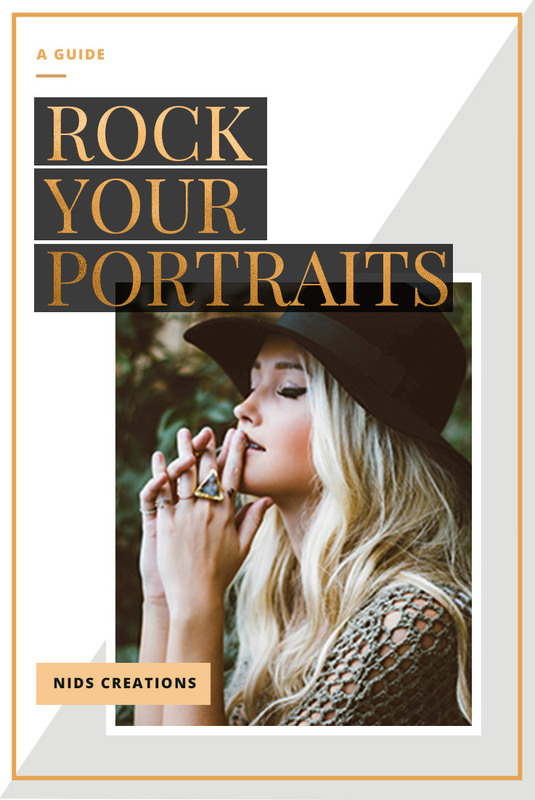 This guide is packed with top tips, ideas and expert advice on how to get the best out of your portraits no matter who your photographer may be. My little genius book is on its way to your inbox.